A kitchen is no longer just a place to cook. 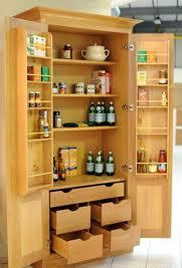 Modern day living has seen it evolve into a multi-purpose room, and for many, the hub of the home. As it’s the room in which we often spend most of our time, it has never been more important to design a space that is stylish, functional and ergonomic. 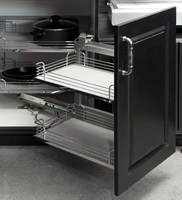 Whether for a traditional or contemporary style home, Quality Fit will work with you to design a handcrafted kitchen that is unique to you, your family and the space you have available. 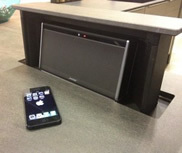 We will utilise the most innovative accessories available from ‘magic corners’ to ‘pop-up iPod docks’. 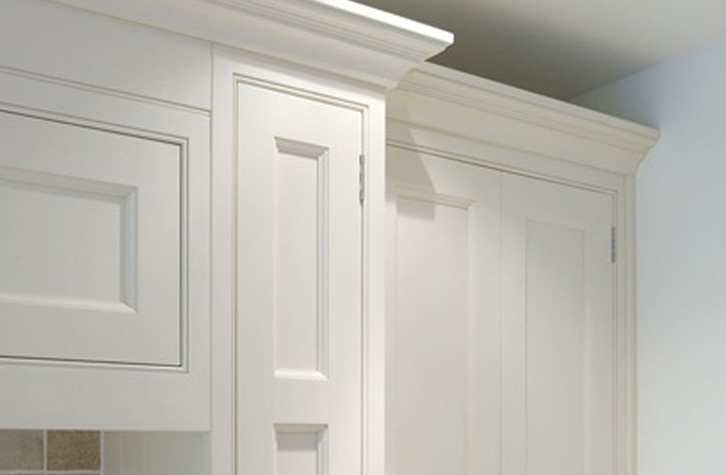 Once the design has been finalised, we will build in our workshop your one-off fitted kitchen from scratch using only the highest quality materials. 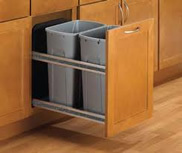 All components, including the carcasses, doors, cupboards and draws, are made by us, which means there is no such thing as a ‘standard’ size - any configuration is possible. 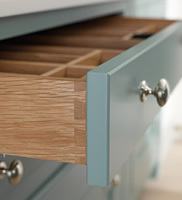 When you have decided on a colour palette, your kitchen will be hand painted or varnished using the finest brush strokes that are synonymous with quality kitchen furniture. 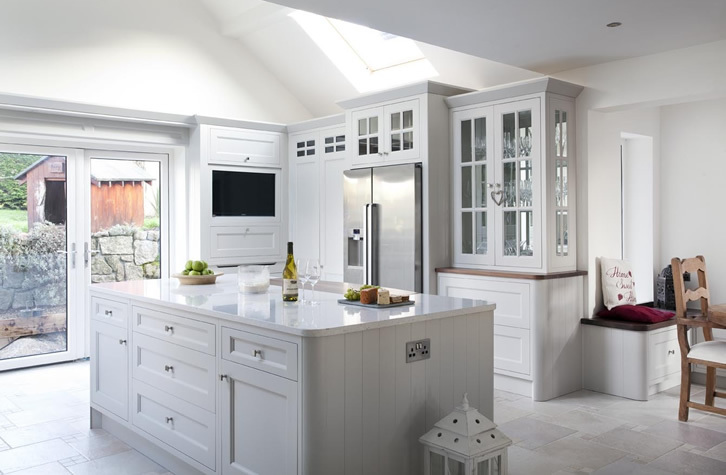 Finally, your beautiful bespoke kitchen will be professionally installed. 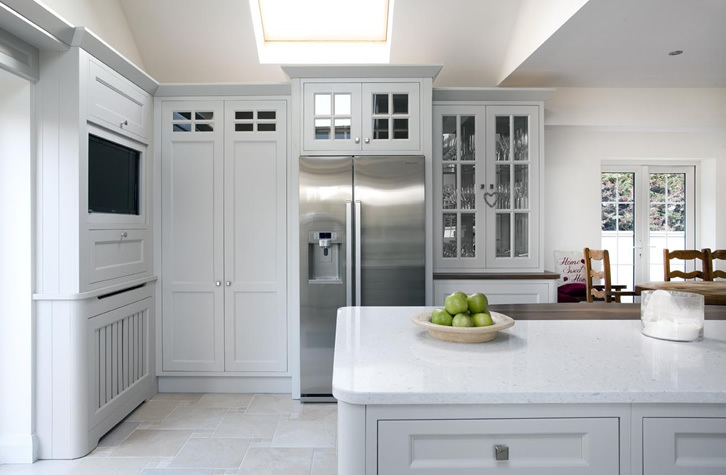 A new fitted kitchen is considered to be one of the biggest home improvement investments you make, which is why Quality Fit is passionate about designing and crafting quality kitchen furniture that will last a lifetime. 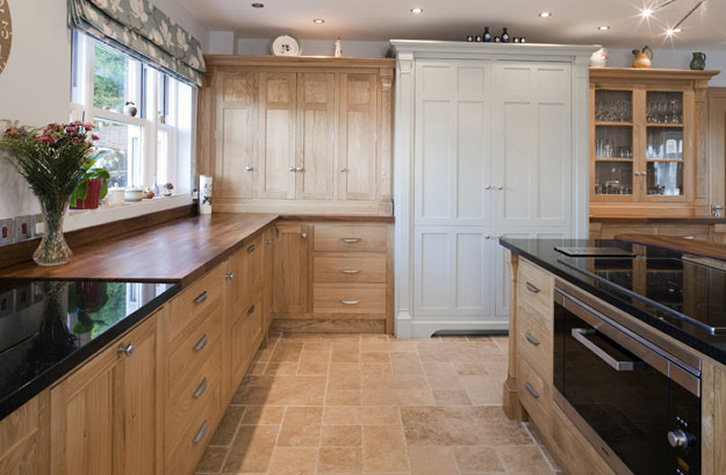 At Quality Fit we endeavour to create stunning kitchen environments that you want to spend time in. 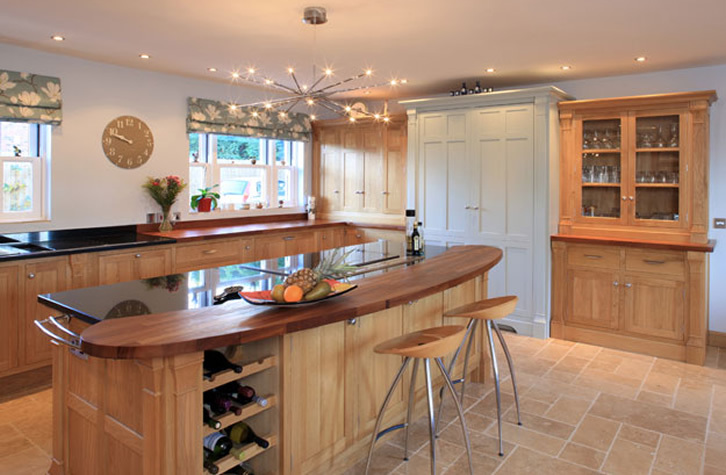 We specialise in real wood and hand painted kitchen styles where the entire project is made to measure in our workshop. We try to use every space available to ensure your investment is well spent.